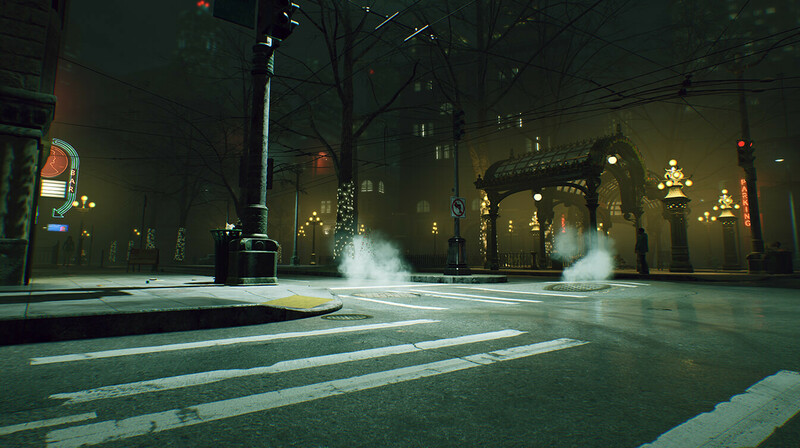 After weeks of teasers, Paradox Interactive has officially announced that it is bringing the Vampire: The Masquerade series back to life with Bloodlines 2, a sequel to the cult classic RPG Bloodlines from 2004. 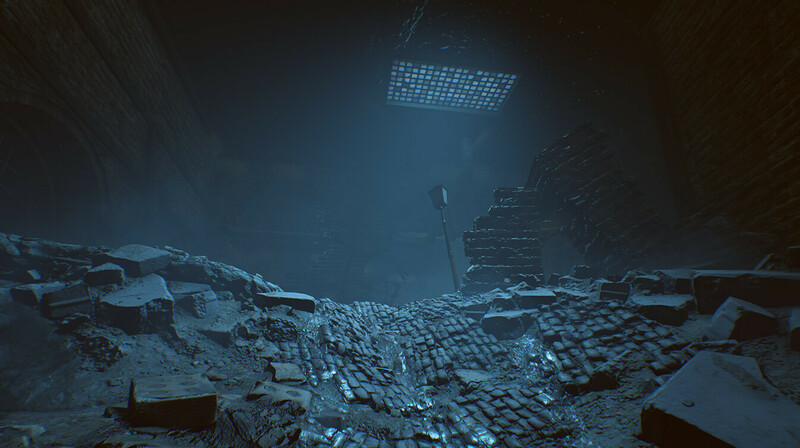 Watch the cinematic announcement trailer from GDC above. 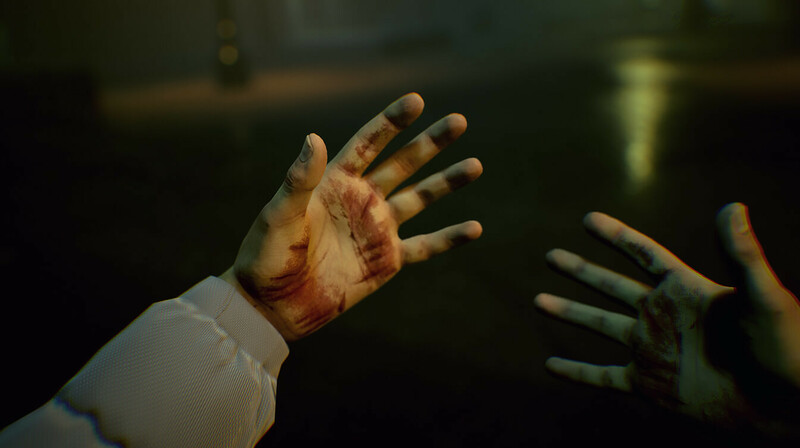 Hardsuit Labs - the studio behind Blacklight: Retribution - is in charge of development and the original Bloodlines' designer and writer Brian Mitsoda has returned for the sequel to serve as its Lead Narrative Designer. 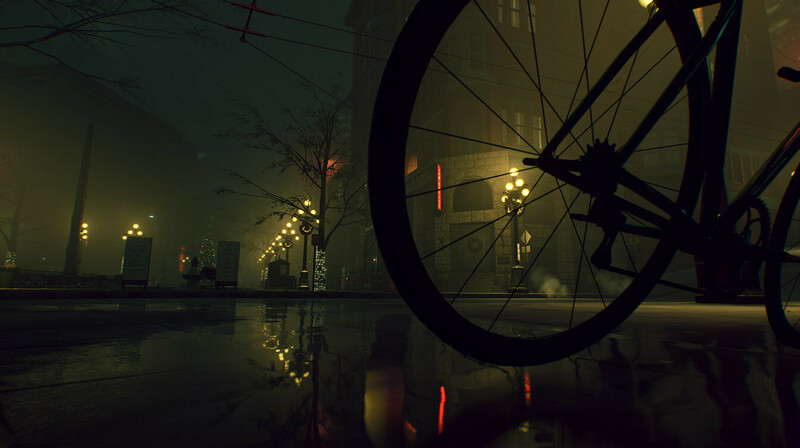 Set years after the original, Bloodlines 2 takes place in modern-day Seattle, where players will once again be put inside the shoes of a fresh vampire just as a new blood war is taking over the city. 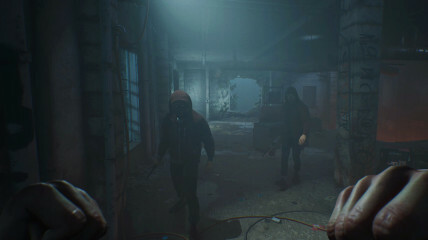 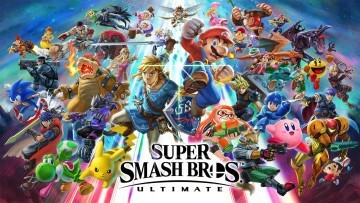 The RPG will have players rising through the ranks and gaining supernatural powers to become the "ultimate vampire" while balancing relationships with human and vampire factions. 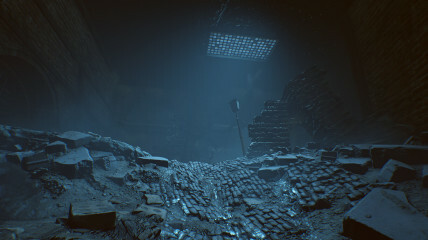 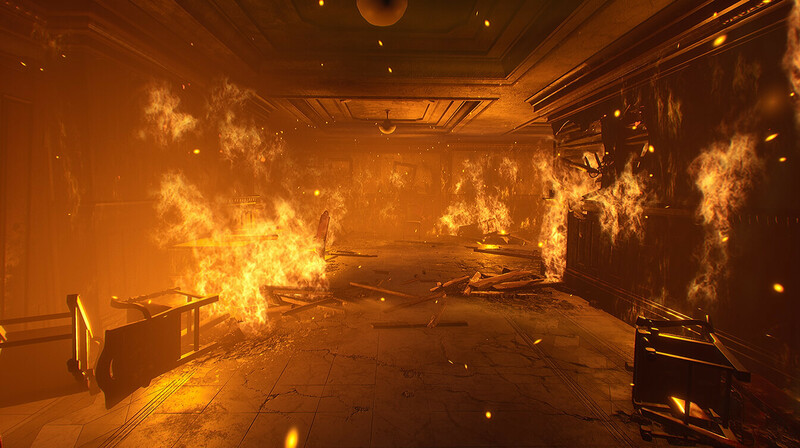 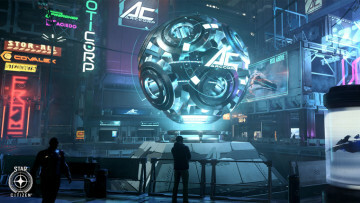 The developer is also working with Nvidia to implement real-time ray tracing and DLSS technologies into the game. 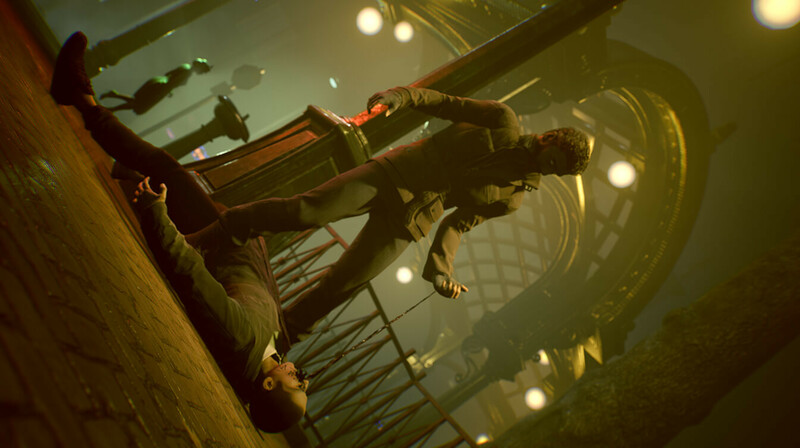 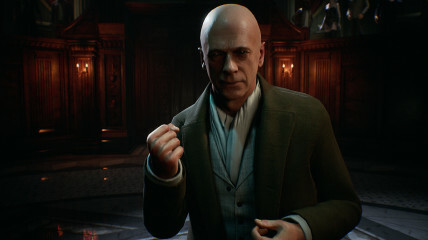 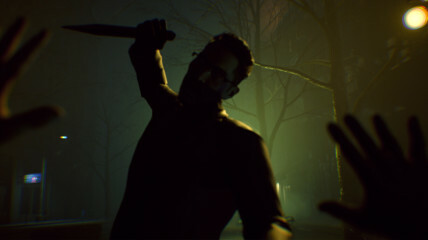 Vampire: The Masquerade - Bloodlines 2 will have a PC and console release in the first quarter of 2020. Its PC version is already available to pre-order, and Paradox has gone the route of opting to put the game on as many PC platforms as possible. 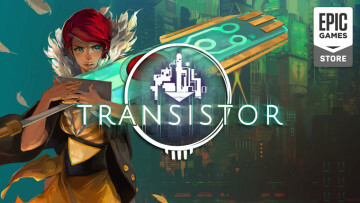 Pre-order pages have now shown up on Steam, Epic Games Store, GOG, and Paradox Store with the standard edition starting at $59.99. 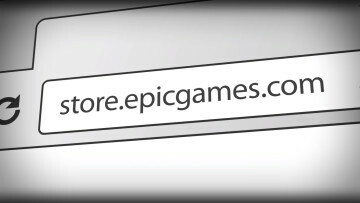 Console pre-orders will be available later.